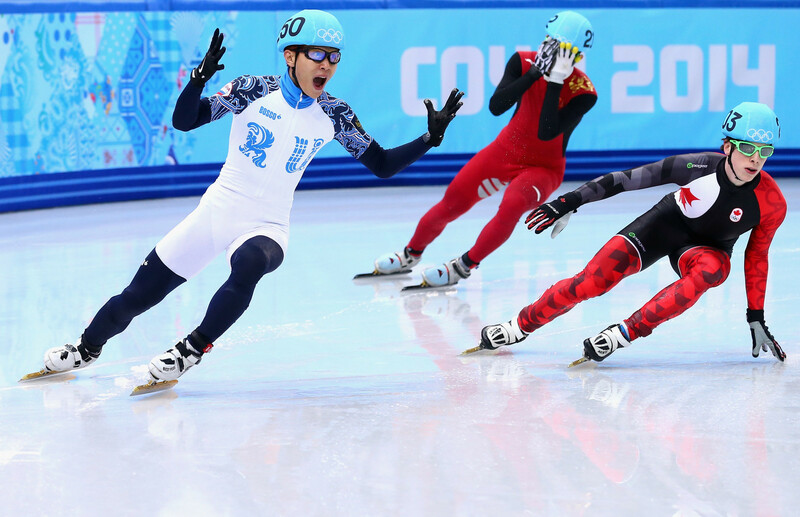 Russia’s Sports Minister Pavel Kolobkov has hailed the decision of South Korean-born Russian speed skater Viktor Ahn to come out of retirement as "well considered". 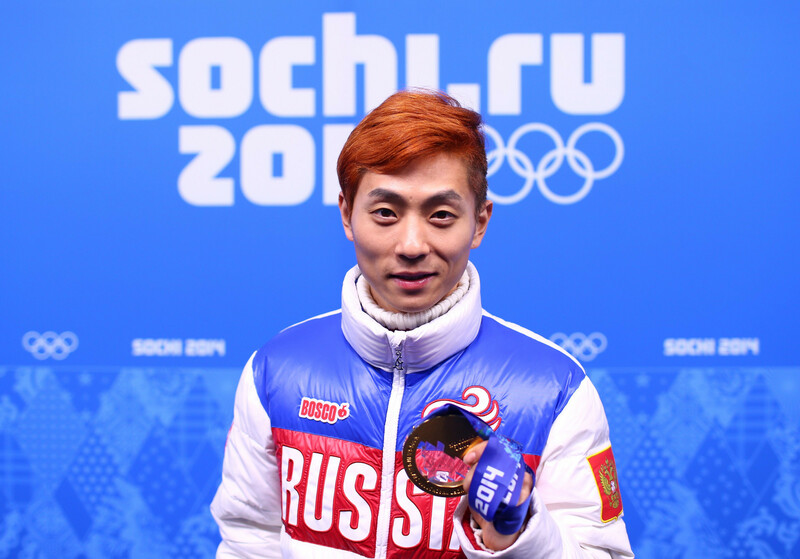 The 33-year-old Ahn, born in South Korea’s capital Seoul as Ahn Hyun-soo but who switched allegiance to Russia in time for the 2014 Winter Olympic Games in Sochi, announced his retirement in September last year. According to reports in the South Korean press, however, the six-time Olympic gold medallist has decided to return to the sport in time for Beijing 2022, which Kolobkov told Russian official state news agency TASS was a good decision. 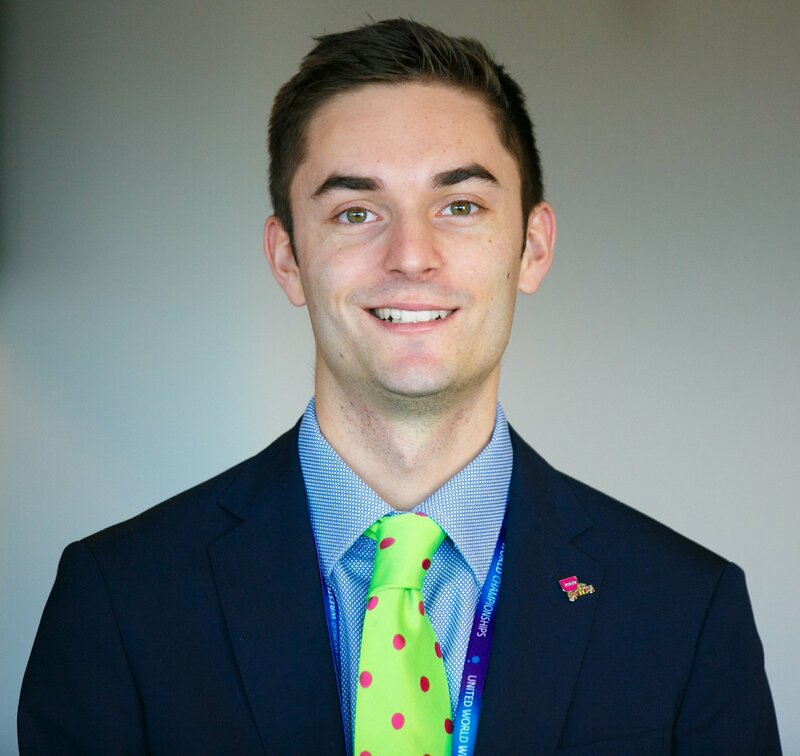 "Ahn is loved in Russia as an outstanding athlete, who made a considerable contribution to developing the sport of short track speed skating in our country, as a wonderful and strong-wiled person, who managed to start from scratch and earn the deserved success," Kolobkov told TASS. "I met Ahn on numerous occasions and can say that if he made a decision to return to sports, then his decision is weighted and well considered. "I am glad that he is ready to be back on the global sports arena." Ahn originally competed for South Korea and won three Olympic gold medals for the Asian nation at Turin 2006. Injuries saw him fail to qualify for Vancouver 2010, however, and in 2011 he gained Russian citizenship, winning a further three Olympic golds at Sochi 2014. Ahn has no family ties to Russia but chose to compete for the country after falling out with the Korean Skating Union. He reportedly considered moving to the United States but chose Russia due to the promise of good pay and the near certainty that he would qualify for their Olympic team, considering the comparative lack of world class short track talent in Russia. He chose the Russian name Viktor due to its association with the word victory, but was banned from Pyeongchang 2018 after becoming embroiled in the Russian doping scandal. Upon retiring he moved back to South Korea, which according to The Korean Times was partly so he could raise his young daughter in his home country and partly because his South Korean wife was homesick.